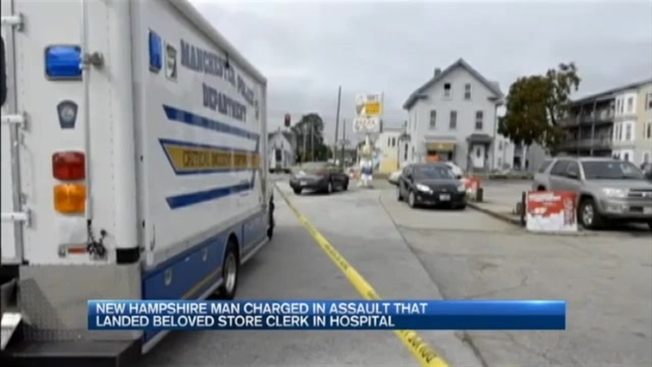 An elderly New Hampshire store owner who was violently attacked and robbed Wednesday helped police find the suspect. Police arrested 20-year-old Thomas Ford Jr. of Hooksett Thursday morning after he allegedly robbed Han's Food Mart, assaulting 81-year-old Young Hun Yun. The store owner's detailed description, police say, helped them catch the suspect. Ford faces charges of armed robbery and first-degree assault.